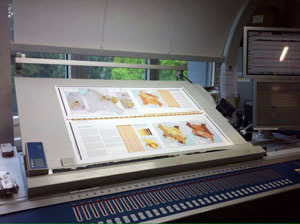 First edition (print) published in 2014. Second, revised edition (e-print) published in 2016. This atlas is licensed under a Creative Commons Attribution-NonCommercial 4.0 International (CC BY-NC 4.0) Licence. See http://creativecommons.org/licenses/by-nc/4.0/ to view a copy of the licence. 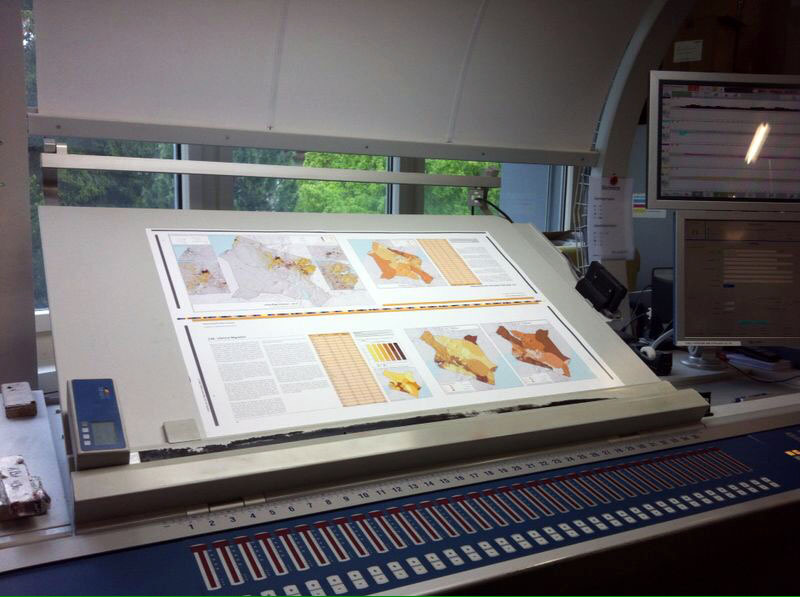 The publisher and the authors encourage the use, reproduction, and dissemination of material in this information product. Contents may be copied, downloaded, and printed for private study, research, and teaching purposes, or for use in non-commercial products or services, provided that the original authors and source are properly acknowledged and cited and that the original authors’ endorsement of users’ views, products, or services is not implied in any way. Permission for commercial use of any contents must be obtained from the Kenya National Bureau of Statistics. 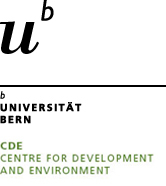 Citation: Wiesmann, U., Kiteme, B., Mwangi, Z. (2016). 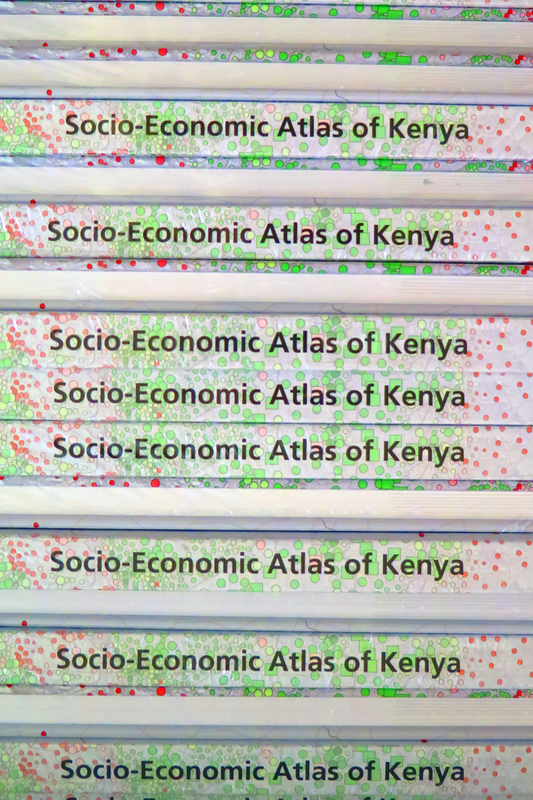 Socio-Economic Atlas of Kenya: Depicting the National Population Census by County and Sub-Location. Second, revised edition. 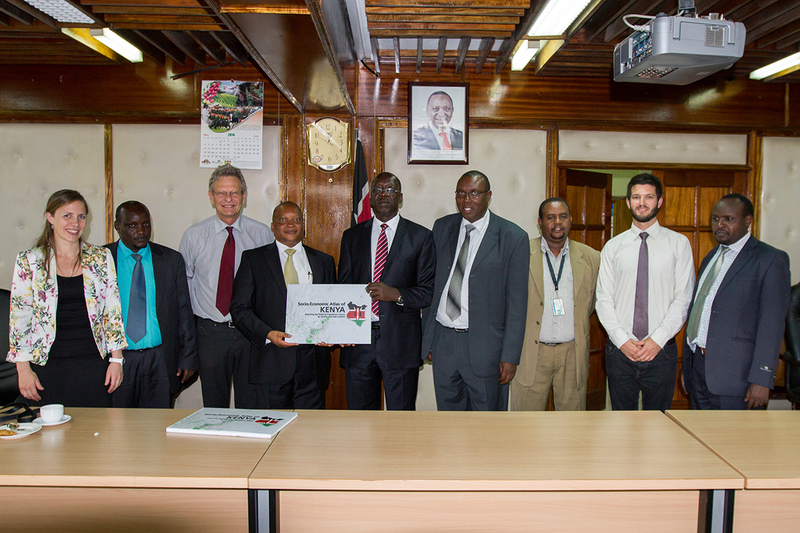 KNBS, Nairobi. CETRAD, Nanyuki. CDE, Bern. Citation: Wiesmann, U., Kiteme, B., Mwangi, Z. 2014. 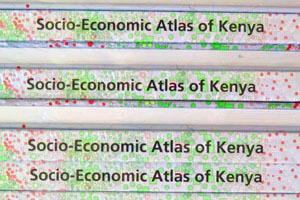 Socio-Economic Atlas of Kenya: Depicting the National Population Census by County and Sub-Location. KNBS, Nairobi. CETRAD, Nanyuki. CDE, Bern.